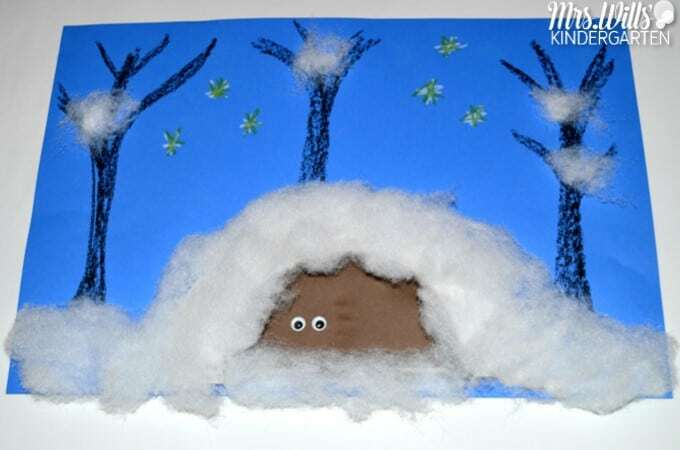 Winter time is a great time to explore lessons around animals that hibernate! I have a few favorite books we tend to read every year! Here are just a few (click on the cover to find the book on Amazon-affiliate link). 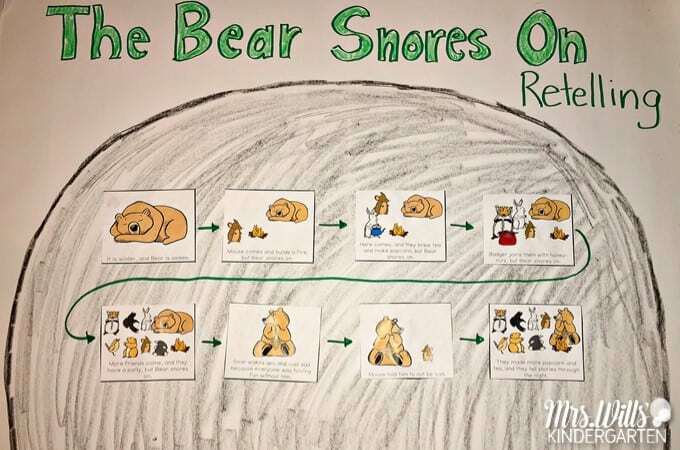 As a class, we read Bear Snores On as part of our Engaging Readers Series. The series also includes an informational text, so we did a little fact collecting! 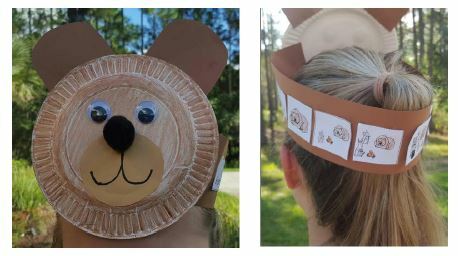 We also did some retelling of the book The Bear Snores On! This book is so adorable and lends itself to some great conversations! 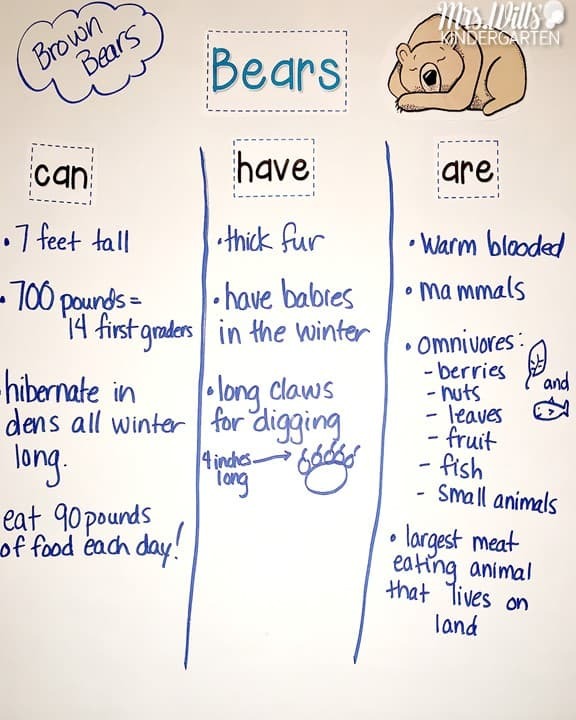 You can read more about the lessons and activities we did for animals that hibernate over on my blog. Click below to read more!